The Nomad collection provides a modern influence and authenticity to the collection's traditional, nomadic-inspired designs. Soft neutrals mimic the shades and texture of natural wool which serve to showcase the bright, bold shades for a contemporary feel and a fusion of the old world and energy of the today. 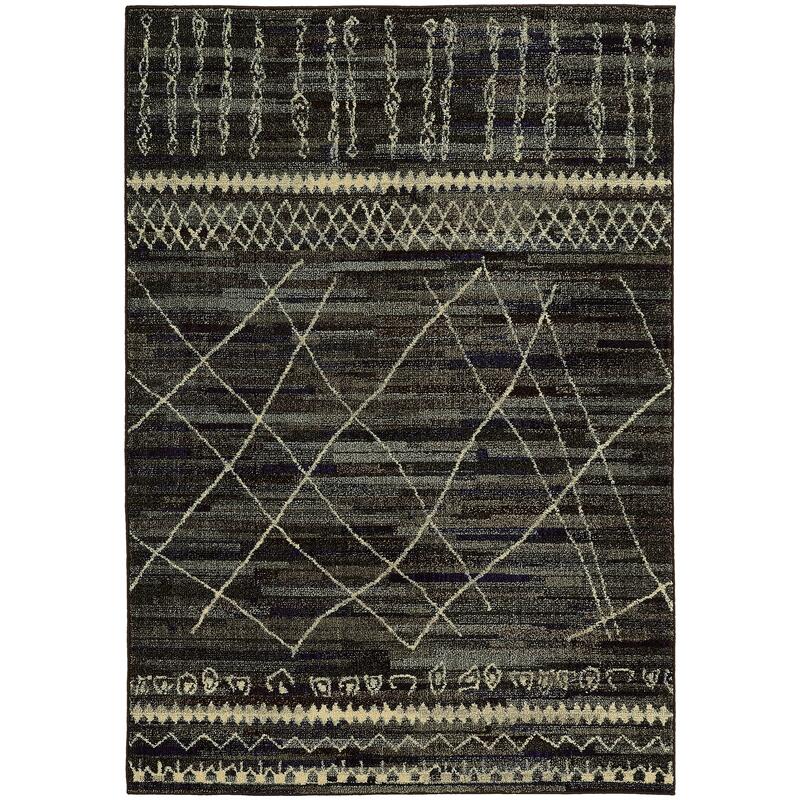 The Nomad 7'10" X 10'10" Rug by Oriental Weavers at Furniture Mart Colorado in the Denver, Northern Colorado, Fort Morgan, Sterling, CO area. Product availability may vary. Contact us for the most current availability on this product. Browse other items in the Nomad collection from Furniture Mart Colorado in the Denver, Northern Colorado, Fort Morgan, Sterling, CO area.